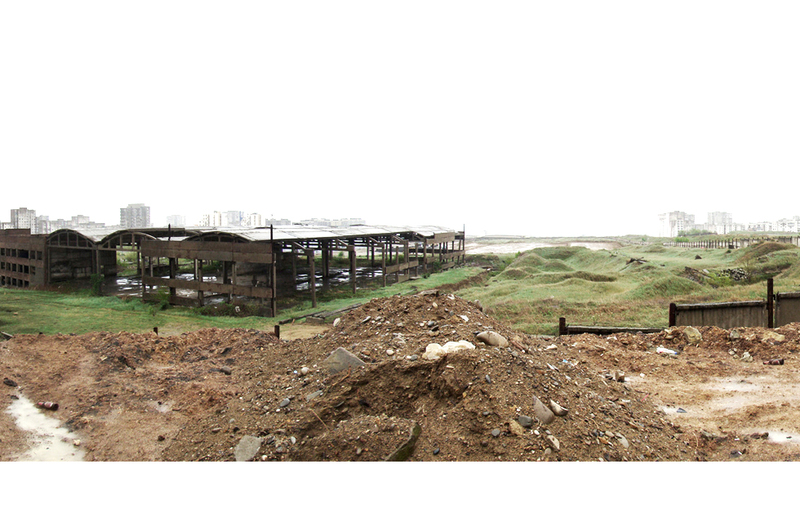 The site is a 17ha plot currently occupied by five abandoned soviet industrial buildings. 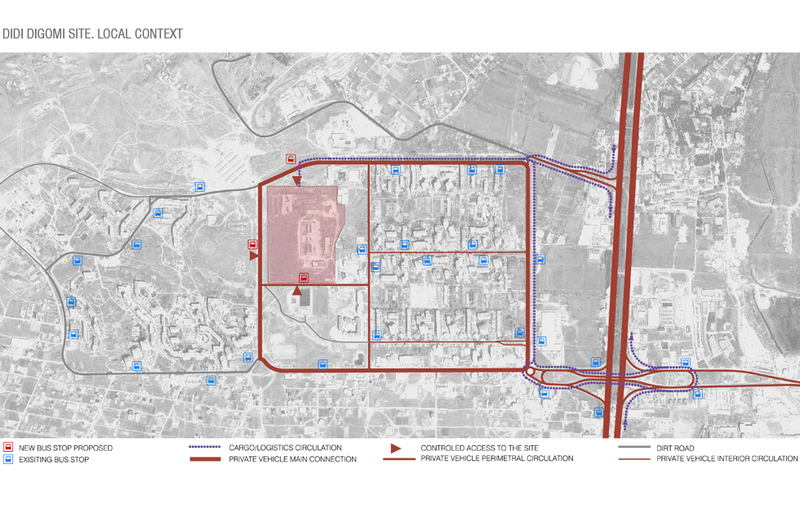 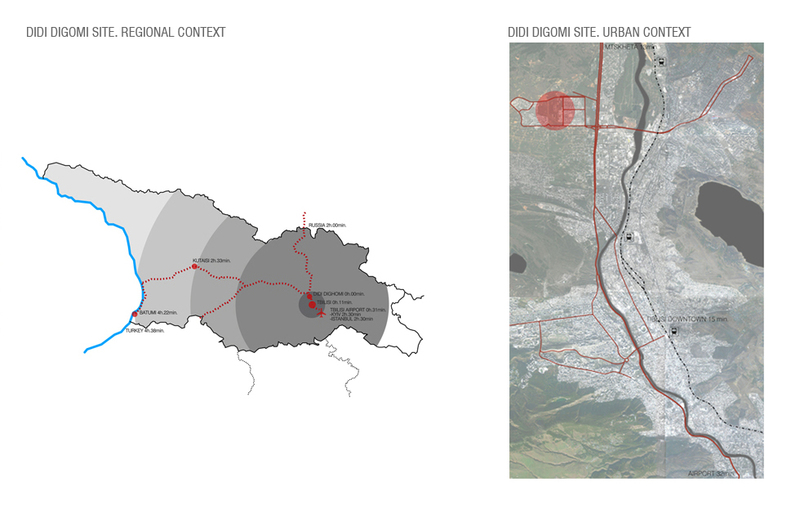 The site’s location and extension represent an optimal opportunity to develop a new centrality area operating at district, metropolitan and regional scales. 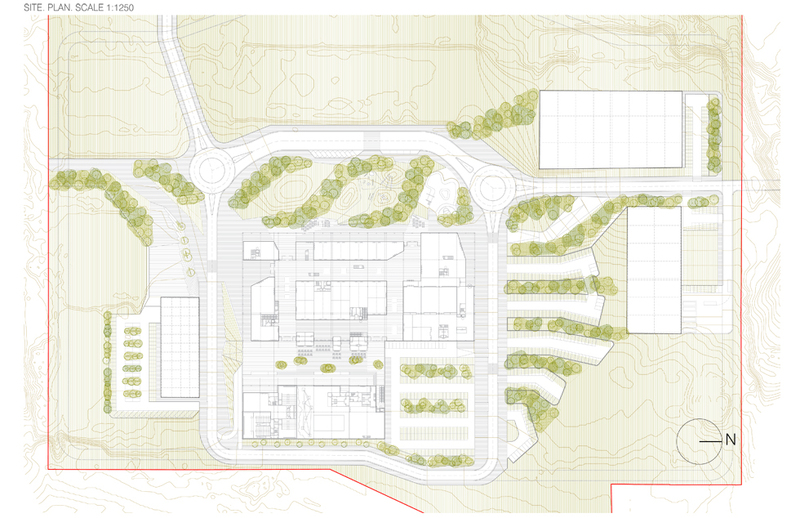 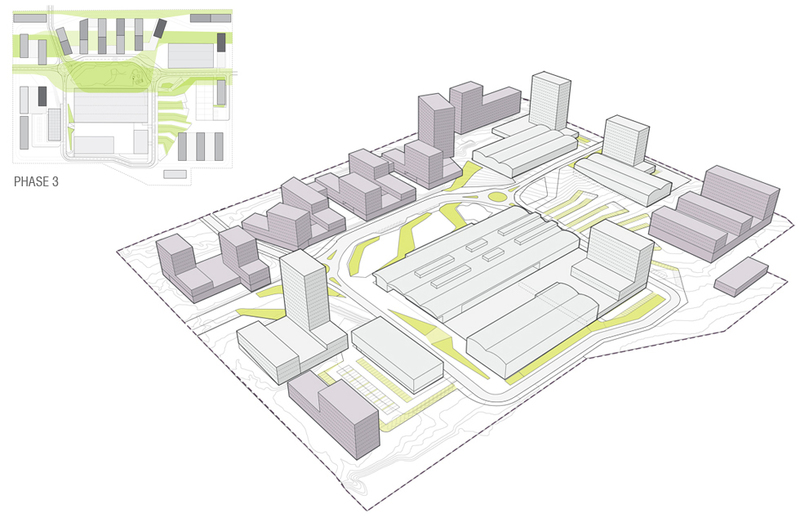 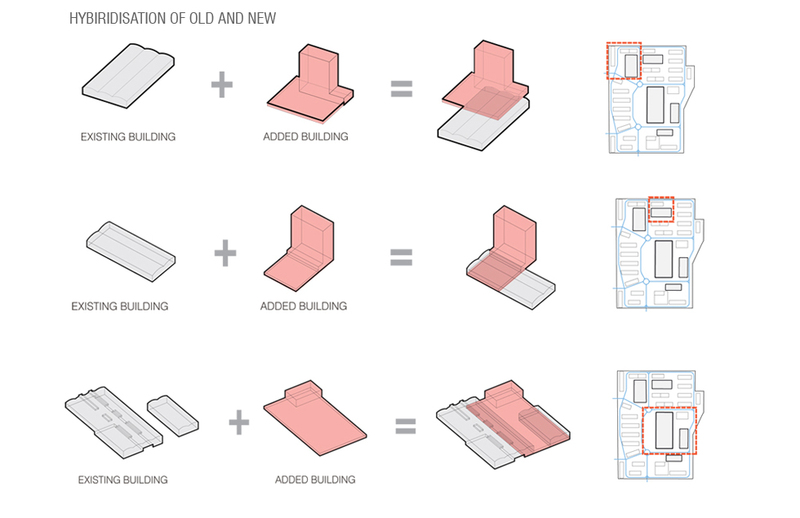 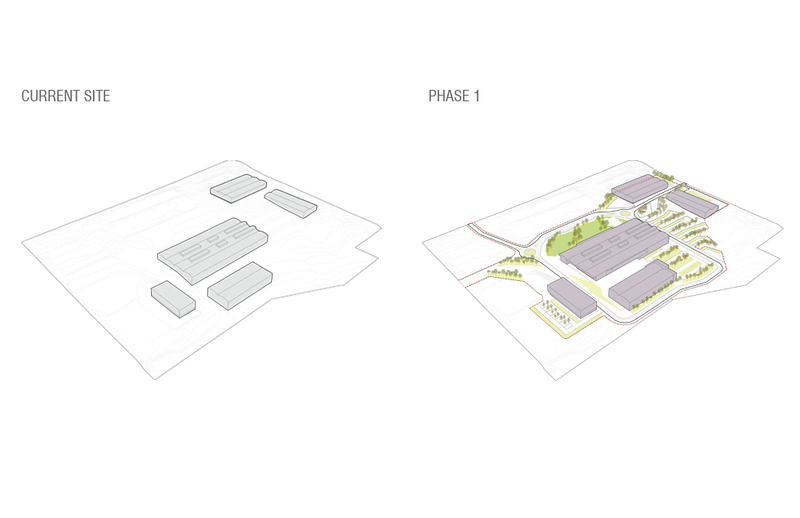 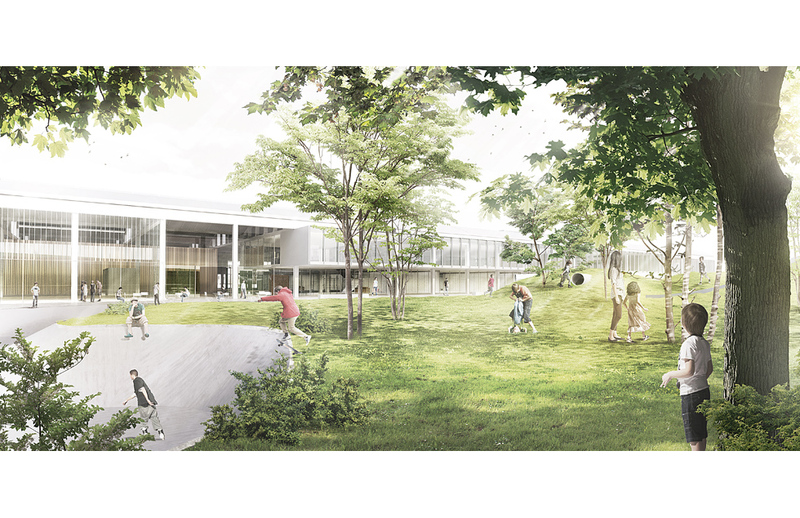 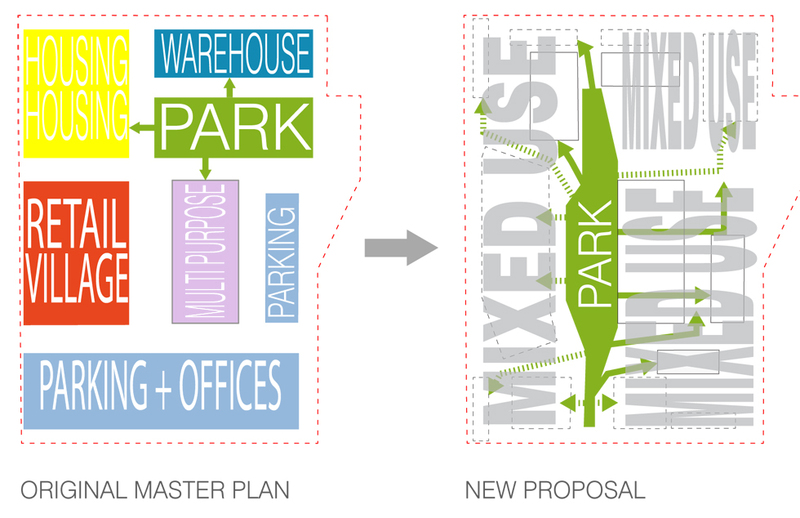 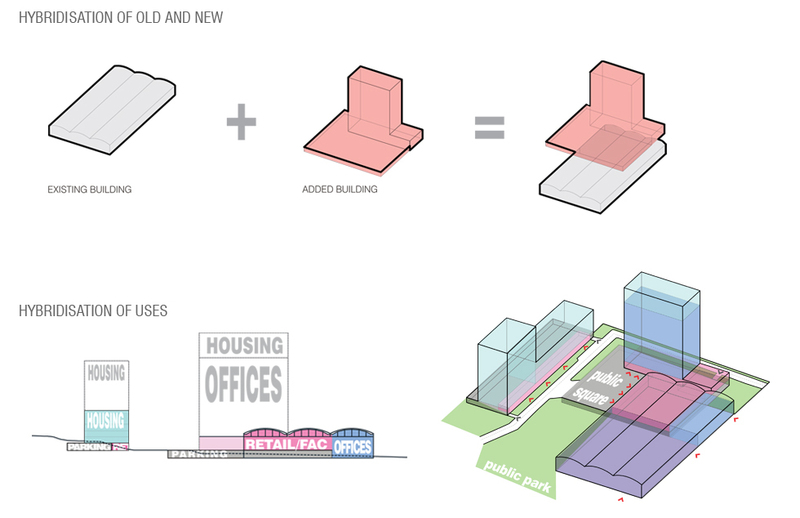 Recycling of the existing industrial buildings will become the main axis for the development of the area. 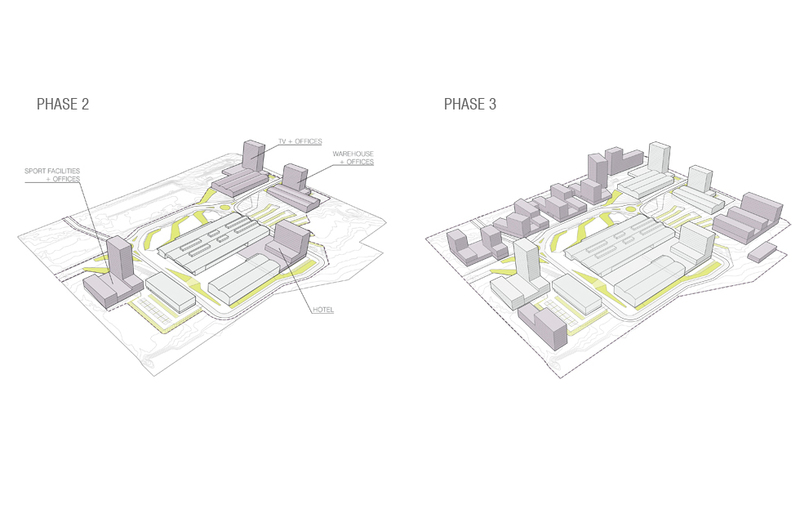 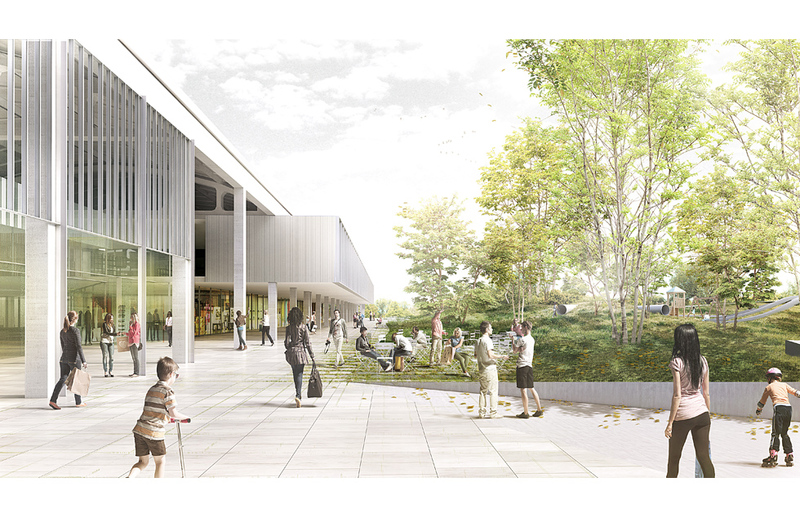 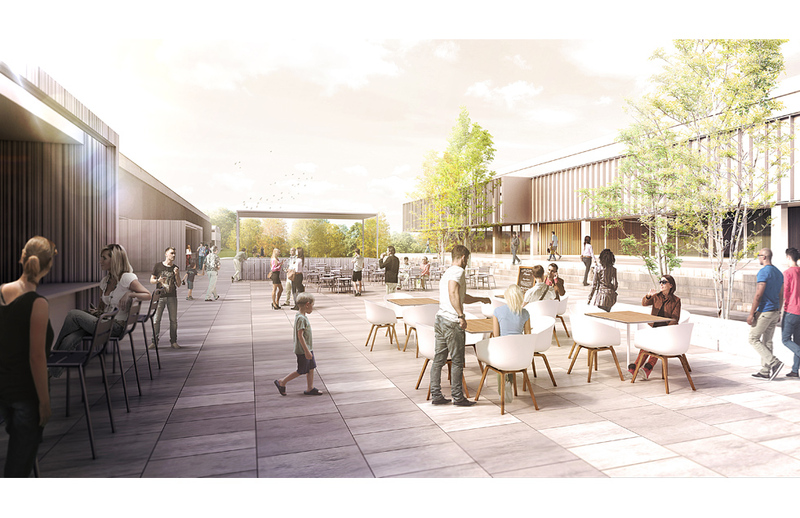 Refurbishment of these five buildings for new uses will revitalize the site on an initial phase and will provide a relevant identity that every new centrality area requires. 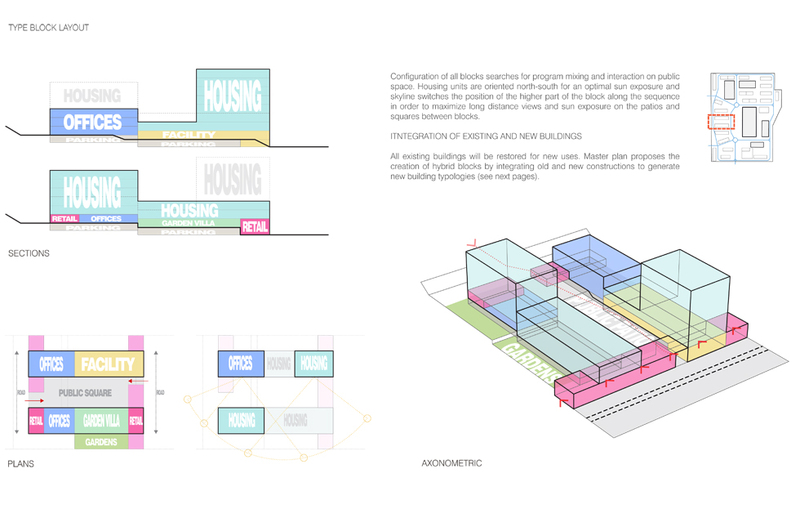 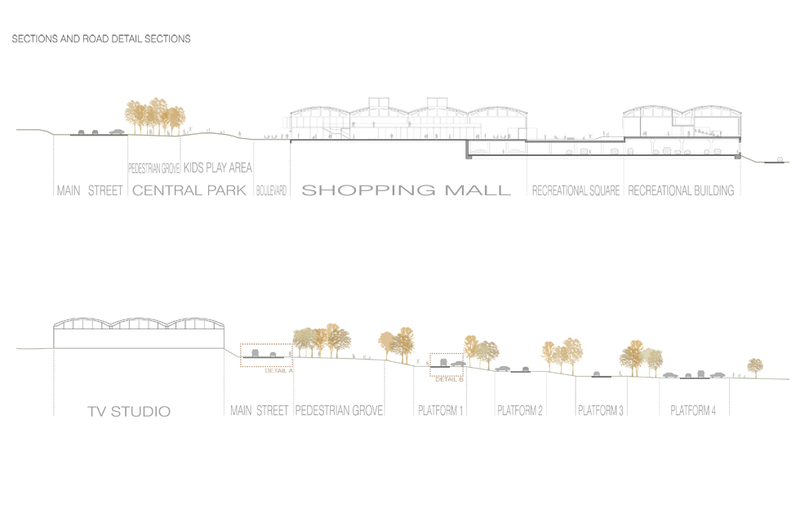 Miba’s Master Plan for Didi Digomi new center is an alternative proposal to a previous Master Plan based on opposite principles (mono functional zoning). 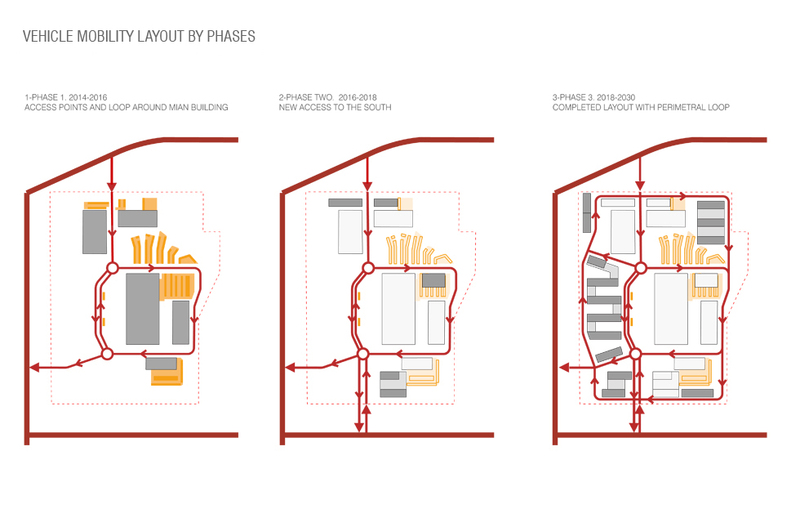 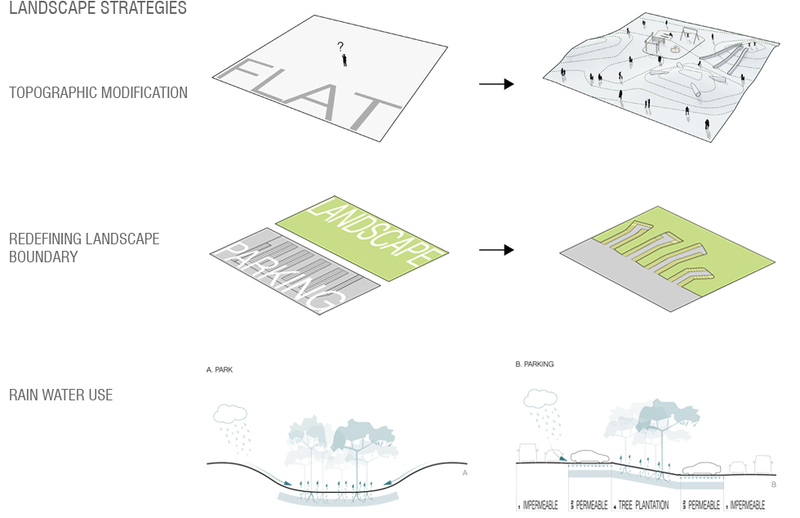 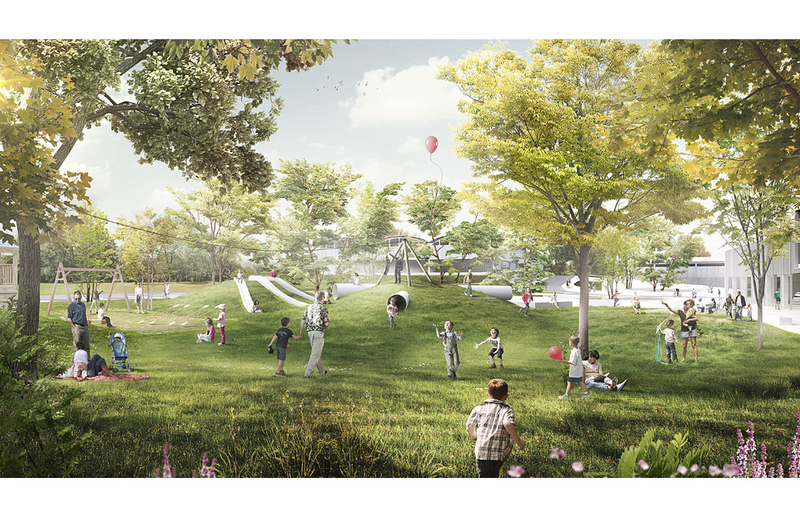 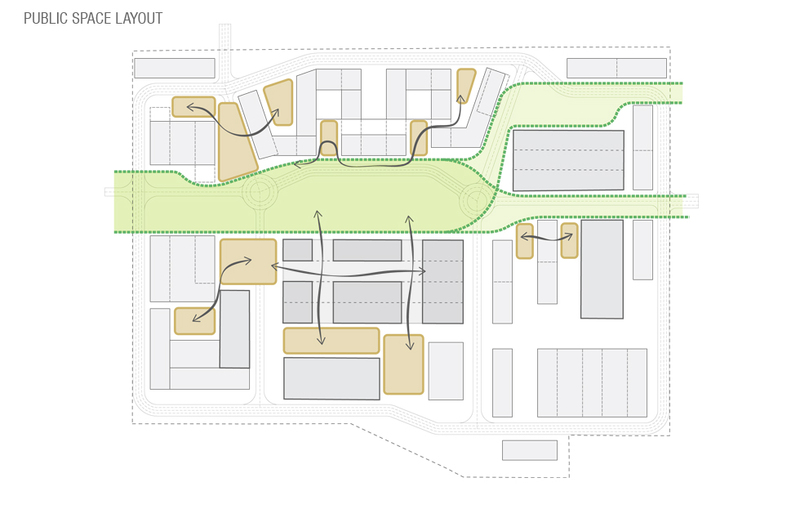 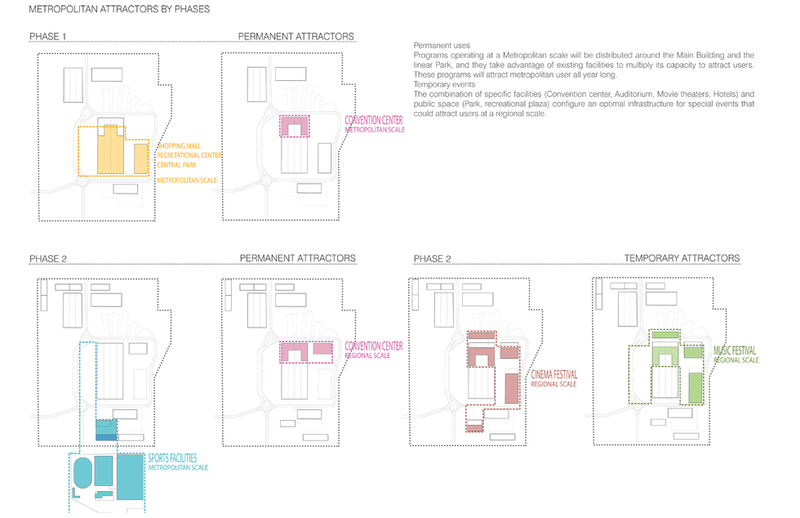 The new Plan bases its organization on a mixed use scheme articulated by and around public space, promotes a pedestrian based circulation network and shapes its volumes according to density and environmental efficiency parameters.